Recently Bob Millat, founder of Millat Industries, took the veterans Honor Flight to Washington D. C. to visit the World War II memorials. Bob was in the U.S. Army in Korea following World War II. 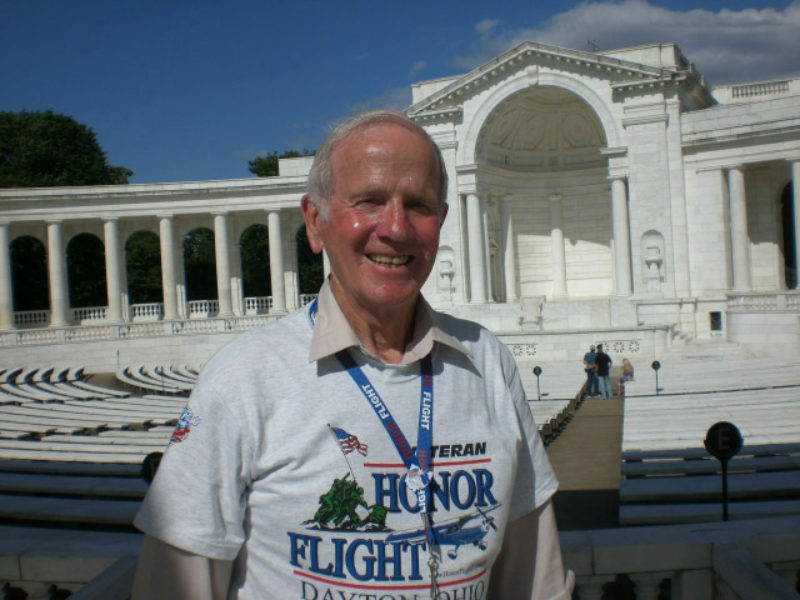 The Honor Flight Network is not funded by the Government but is privately gifted to veterans of World War II. See Honorflight.org. Honor flight was started in Springfield, Ohio by physician and pilot Earl Morse. 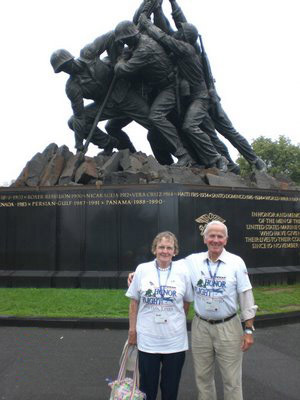 He wanted his patients who were World War II veterans to see the World War II memorials in Washington, D.C. 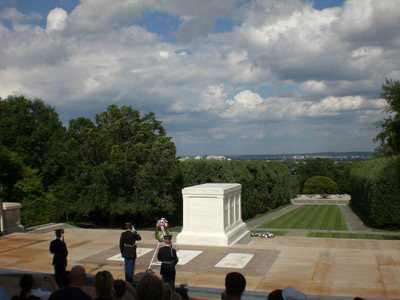 The inaugural Honor Flight took place in May of 2005. 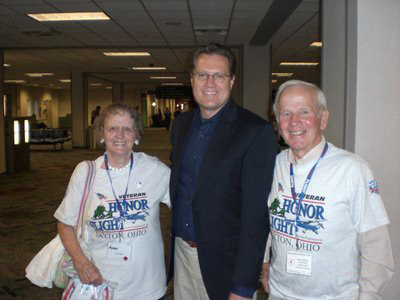 The Honor Flight Network is now a national program with 42,000 veterans taking the trip by the end of 2009.